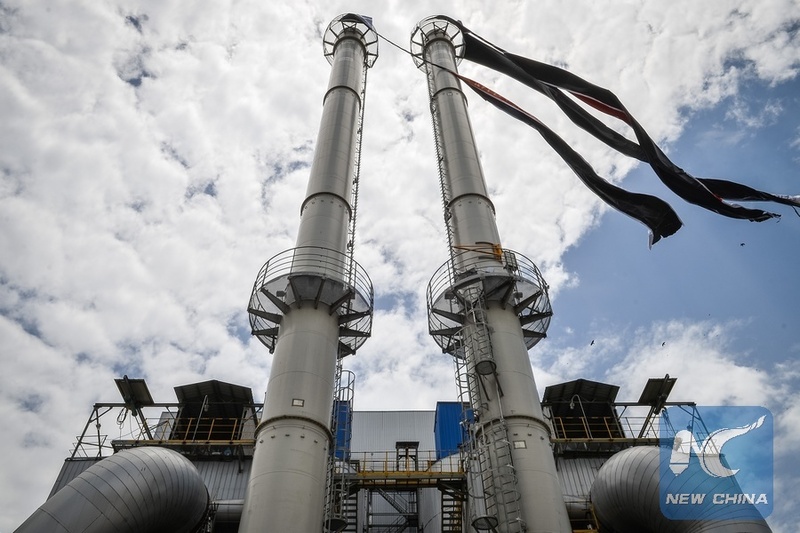 ADDIS ABABA, Aug. 20 (Xinhua) -- Ethiopia has inaugurated its first waste-to-energy facility that is expected to process 1,400 tons of solid waste daily. 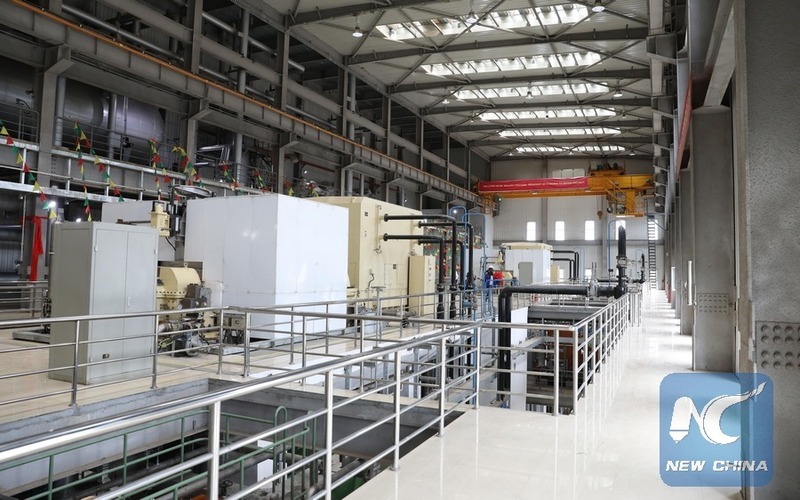 The Reppie waste-to-energy facility in Addis Ababa, fully financed by the Ethiopian government, was constructed by China National Electrical Engineering Company (CNEEC). 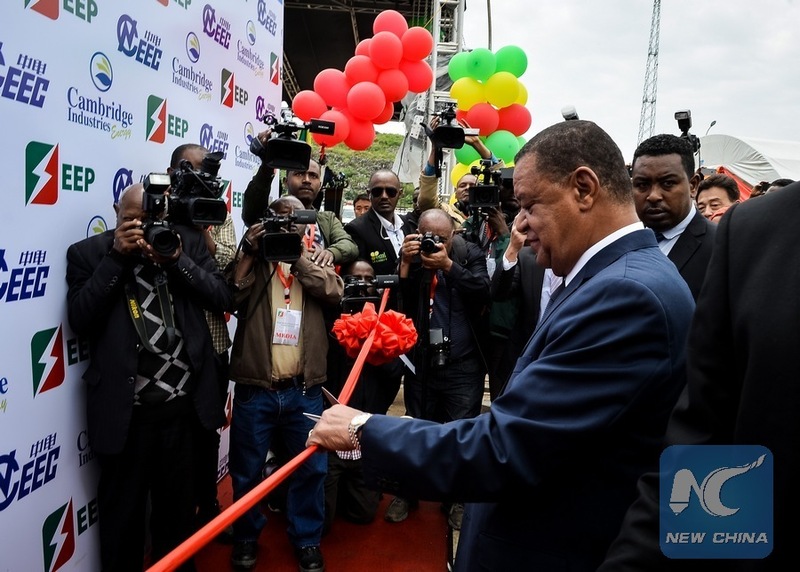 Speaking at the inauguration event on Sunday, Ethiopian President Mulatu Teshome said investment in energy projects are crucial if Ethiopia is to achieve its aim of becoming an environmentally friendly industrialized middle-income economy by 2025. "The growth of energy sector has been a key driver of economic growth in Ethiopia over the last several years, this happened because electricity supply is much needed in order for the economy to transition from predominantly agricultural to industrial and to attract local and foreign investors," Teshome said. 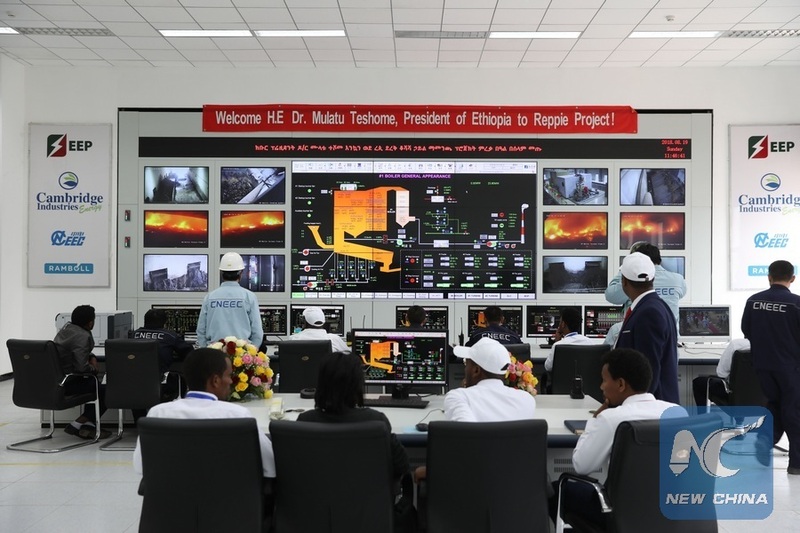 "Ethiopia has been investing extensively in hydro power, geothermal, wind energy, solar energy and now biomass to boost the manufacturing sector with a supply of clean, renewable energy," he said. "Reppie waste-to-energy project is part of that grand strategy." 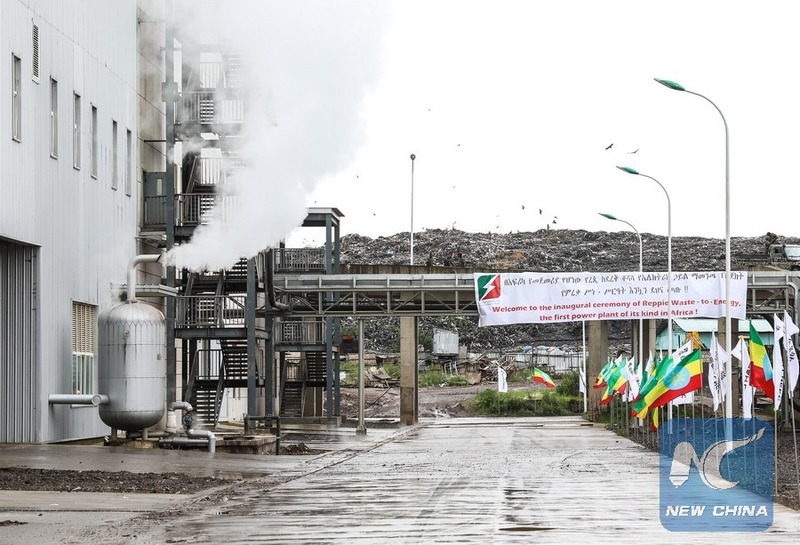 "The Ethiopian government hopes with the commissioning of this project it can turn an increasing urban rubbish menace into an economic boon," he said. 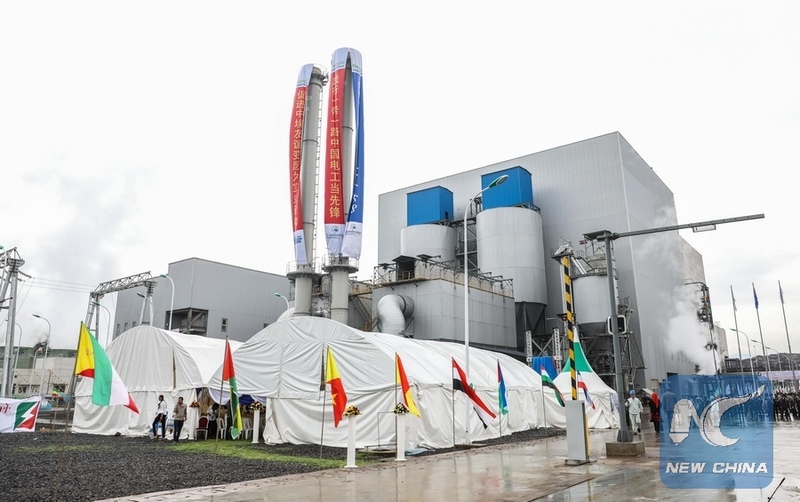 Zhang Yanfei, president of CNEEC, said the waste-to-energy facility is one big step forward to make Addis Ababa, a city with a population of over 4 million, clean and healthy. 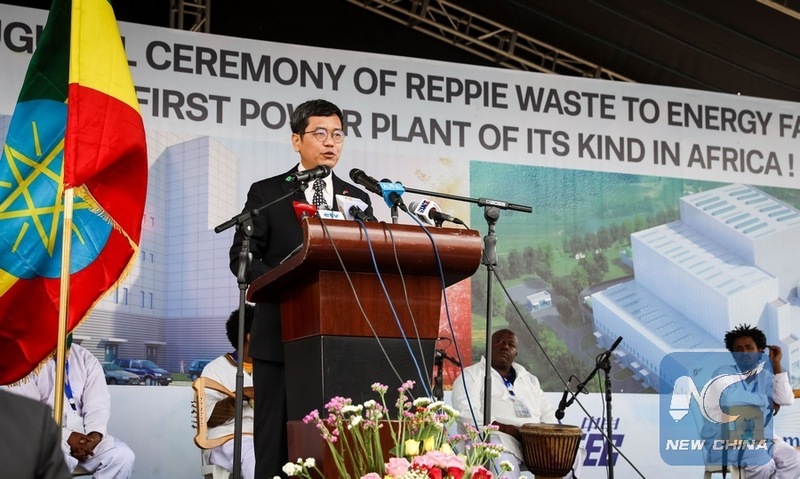 "As Africa's first waste-to-energy facility, Reppie's completion and operation shows great vision," he said. "It has found a green road to urban development in Addis Ababa, Ethiopia and Africa." "Reppie is the best possible way to address the capital city's garbage problem, while providing steady power supply" Zhang said. Chinese Ambassador to Ethiopia Tan Jian said the construction of the facility also boosted the knowledge capacity of Ethiopians. "Construction is important. Capacity-building is equally important, if not more. For many projects in Africa, this could be quite a challenge; software could be more important than hardware," Tan said. "Sustainable development and environmental protection are major components of China-Africa cooperation. China supports Africa's endeavor towards green, low carbon and sustainable development," he said. "We actively participate in projects on clean energy, wildlife protection, environmentally friendly agriculture and smart cities."